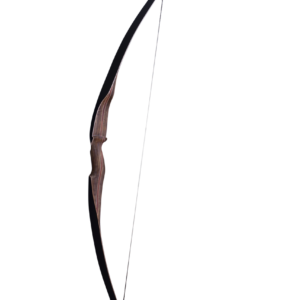 Few animals are as deadly as the Scorpion. 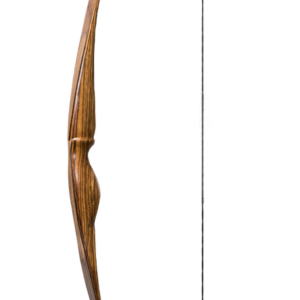 Featuring individually stained hemlock wood fused with high-quality Gordon glass & hand-shaped in the USA, each piece of wood is hand picked & each bow is carefully hand made to perfection. 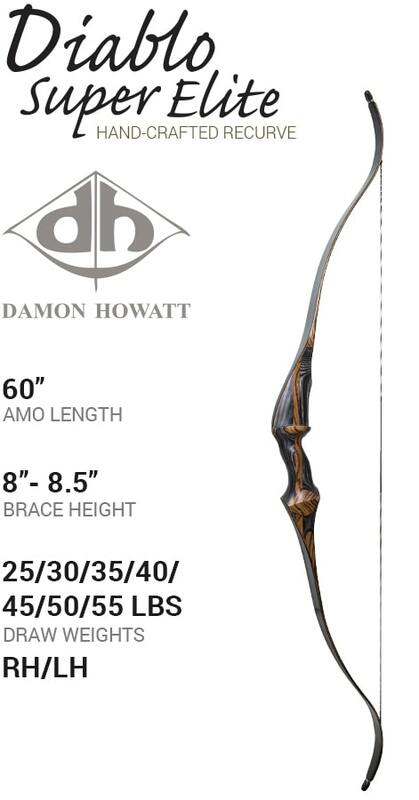 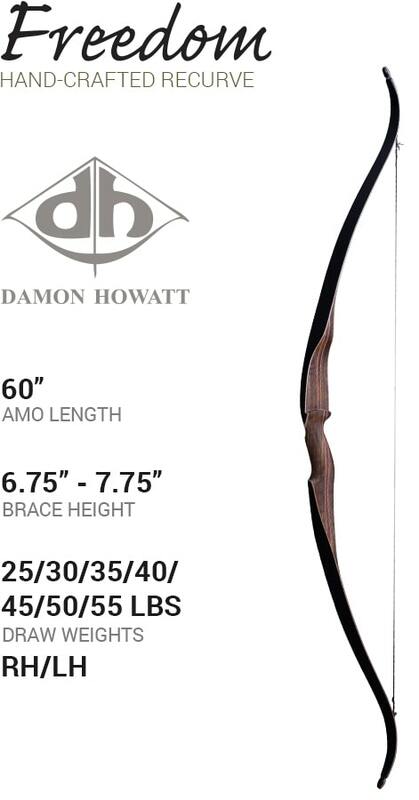 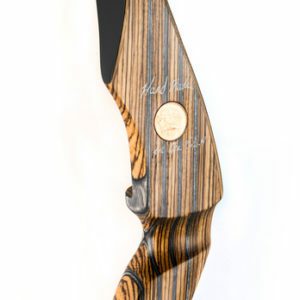 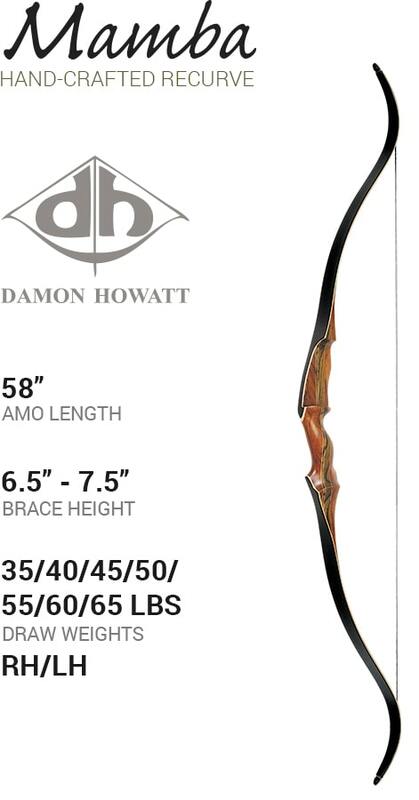 This one-of-a-kind Damon Howatt recurve isn’t just eye-catching, it’s also built with the legendary quality you expect.